Neighbor's dog - 84deg. - The little guy was unimpressed by laser dot and refused to give chase. Have yet to locate suitable cat for further tests. 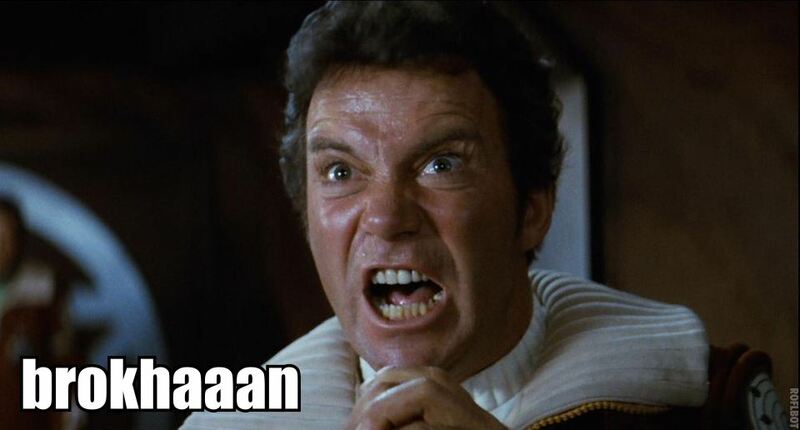 you fired a laser at the sun? "oh look, that little star has gone nova." Well, with you being a guy...this doesn't surprise me one bit. I bet this one was a lot higher up on this list though, like 2nd or 3rd place. 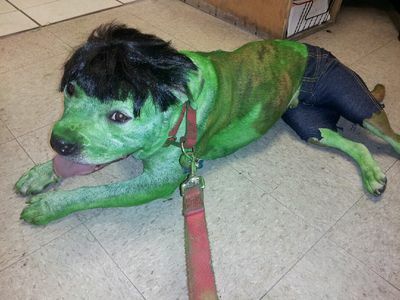 I see an incredible hulk dog wearing tiny trousers... and what are the unwanted results? what are the unwanted results? See, this how we know everything is a government conspiracy, they tell us the Sun is 27,000,000deg....... but when you test it yourself! Last edited by Arbiec; 10-25-2018 at 07:48 AM. Let's see, if I remember, out of the box it was, wall - toe - junk. Yep, 3rd. Toe before junk as a safety test. Here in Germania we call it Goetterdaemmerung,a more sophisticated word for "The End is near". In the words of our American friends:She is a lame duck.